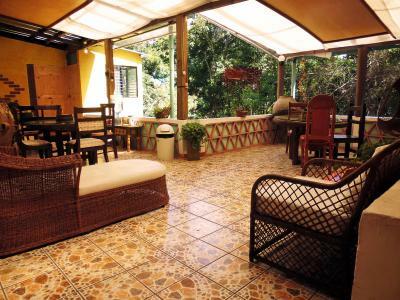 Lock in a great price for Eco Suites Uxlabil Guatemala – rated 8.7 by recent guests! The place is very quiet,clean and the garden very beautiful. In one word. Very nice place. 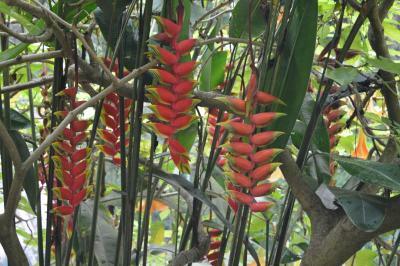 Uxlabil was like a treehouse surrounded by singing birds, tucked away on a hillside overlooking a small river. 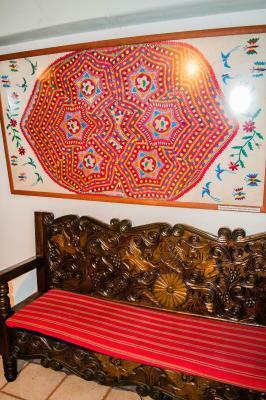 The interesting architecture reflected a Maya influence, the rooms, all different, were furnished in colorful folkart style furniture. It was great having cooking facilities available. Gorgeous flowers, clean fresh air. Not far from the Zona Viva. The staff was incredible. From the moment we walked in the door the staff was on top of making sure we were happy and comfortable. Check-in was really fast and painless. Our room was huge! Loved how much room we had for the price. The shower in our room was really big. We woke up late for breakfast and the staff called us the see if we were going to have breakfast. Breakfast was good but not fantastic. 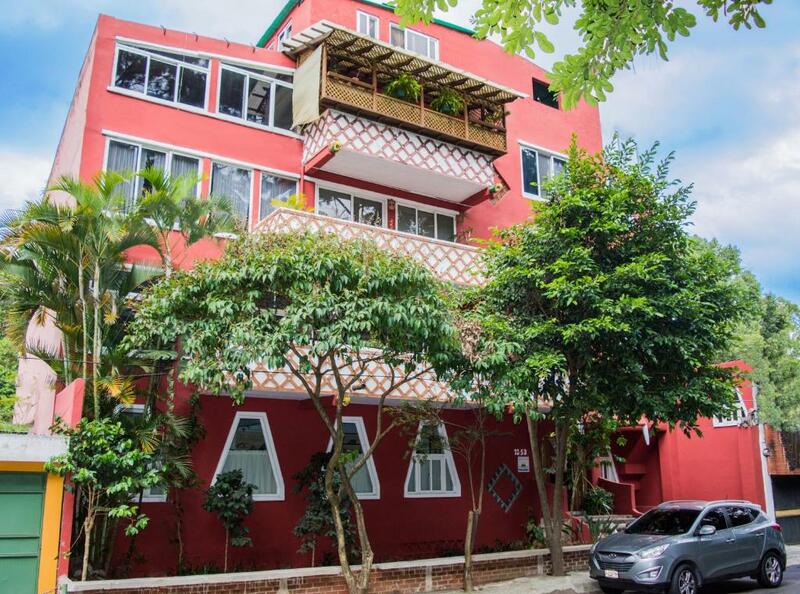 The hotel was really unique. It was a short walk to Oakland Mall and the supermarket. The airport is a short taxi ride and the staff is more than willing to call and arrange one for you. The room was clean, large and comfortable. The location is difficult but we liked it. It was quite and the back of the hotel has eucalyptus trees. We had breakfast enjoying the birds and squirrels. It was totally enjoyable. The staff was friendly and very helpful. It was a very clean, nice place with a good shower. 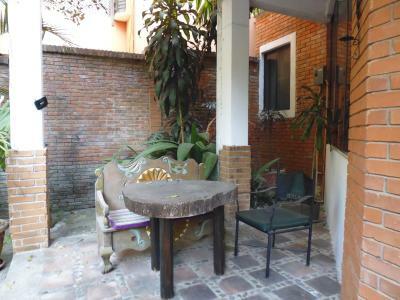 Spacious and a nice garden outside. The room we had was large and included a fridge and small cooking area. 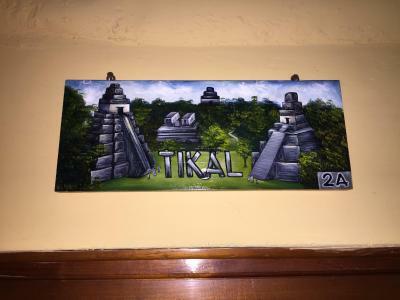 It was in a gated area of Guatemala City. We walked once, during the day, from a very modern mall filled mostly with restaurants, back to our room. 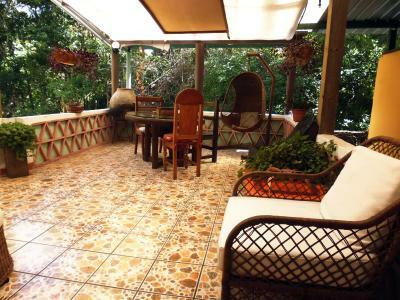 The breakfast area, if you didn't elect to take it in your room, was on an outside patio facing trees and was a delightful hideaway in the city. 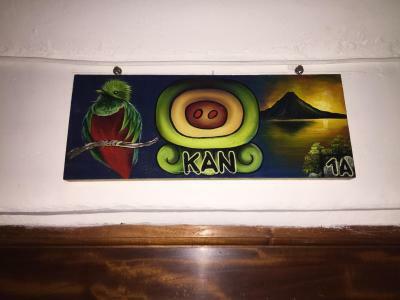 Anyone choosing this hotel should have some knowledge of the most common Spanish phrases. The location is quiet and one can sleep very well. Good value for the money. Large suite, fairly quiet for the city. Clean and friendly staff. Good breakfast. 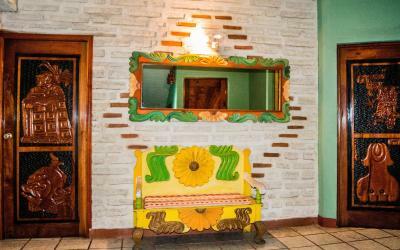 Located in Guatemala’s Oakland district, Eco Suites Uxlabil Guatemala features Mayan-style décor, a hot tub and a café-bar. 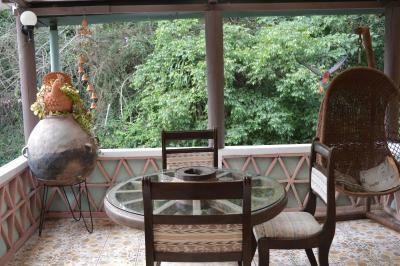 Its spacious suites overlook attractive gardens. 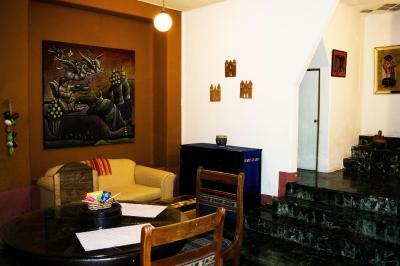 Each suite at Eco Suites Uxlabil Guatemala has free Wi-Fi, and a seating area with a sofa and cable TV. The kitchenette has a fridge, microwave and coffee maker. Breakfast is served in the Uxlabil’s café, which offers light dishes for dinner. 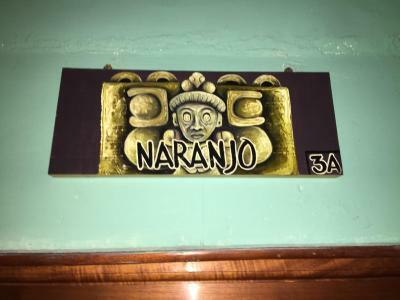 Restaurants, bars and cafés can be found in the center of Guatemala City, 1.2 mi away. 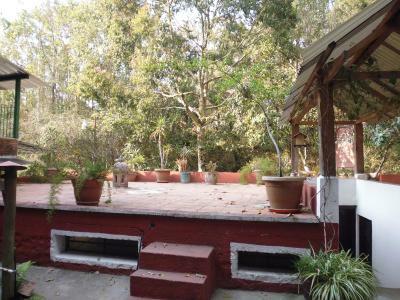 The Uxlabil also features a terrace with tropical plants and a telescope. 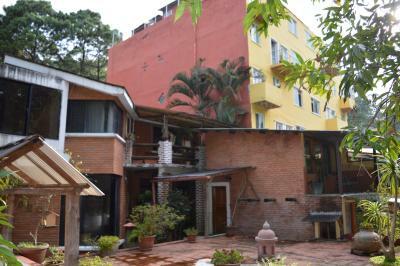 Los Arcos and Montúfar Metro stations are within 0.6 mi of the Eco Suites. La Aurora International Airport is a 5-minute drive away. 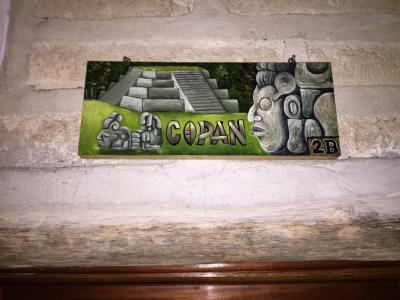 Zona 10 is a great choice for travelers interested in sightseeing, history and food. 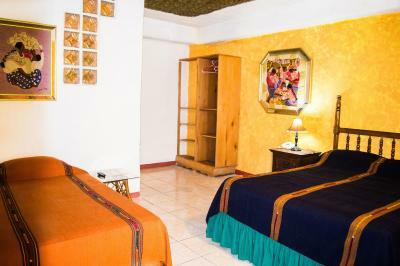 When would you like to stay at Eco Suites Uxlabil Guatemala? 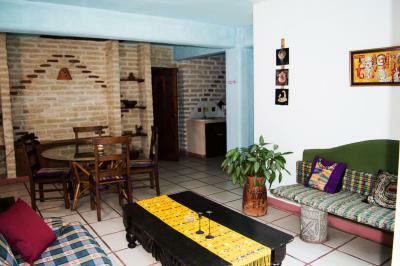 This spacious apartment has Mayan-style décor, free Wi-Fi, and a seating area with a sofa and cable TV. 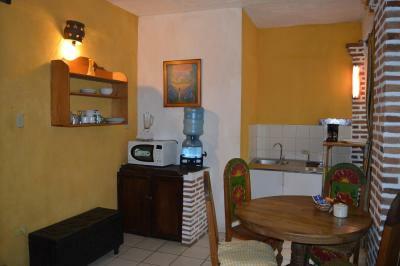 There is a double bed, and a kitchenette with a fridge, microwave and coffee maker. 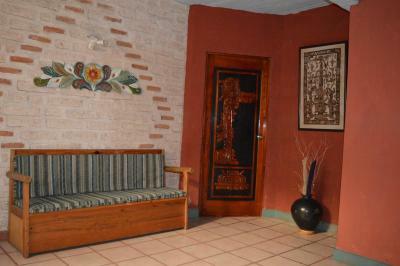 This spacious apartment has Mayan-style décor, free Wi-Fi, and a seating area with a sofa and cable TV. There is a double bed, a single bed, and a kitchenette with a fridge, microwave and coffee maker. 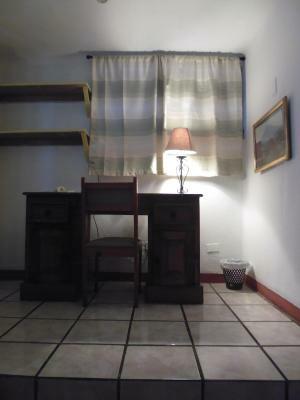 This double room has a kitchenware, sofa and seating area. 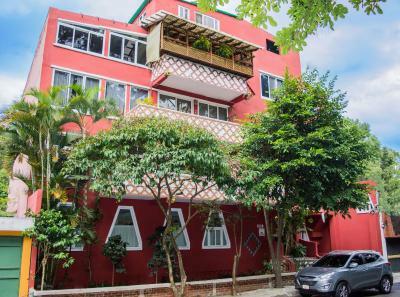 Hotel surroundings – This neighborhood is a great choice for travelers interested in sightseeing, history and food – Check location Great location - show map Guests loved walking around the neighborhood! 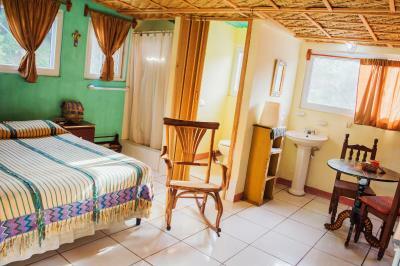 House Rules Eco Suites Uxlabil Guatemala takes special requests – add in the next step! 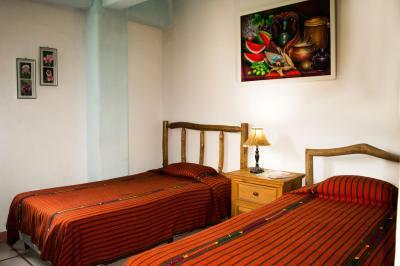 One additional older child or adult is charged USD 10.37 per person per night in an extra bed. Eco Suites Uxlabil Guatemala accepts these cards and reserves the right to temporarily hold an amount prior to arrival. A US$1 charge will be made to your credit card in order to validate it and secure your reservation. Please inform Eco Suites Uxlabil Guatemala of your expected arrival time in advance. You can use the Special Requests box when booking, or contact the property directly using the contact details in your confirmation. 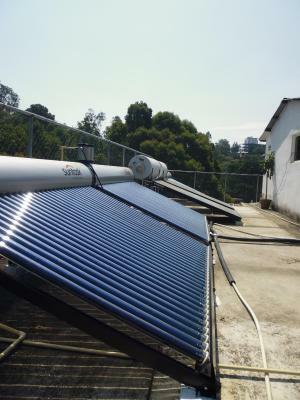 Please note that check-in and key collection take place at: 11 calle 12-53 zona 10 colonia Oakland, ciudad de Guatemala 1010. Everything, not too much the WiFi signal! 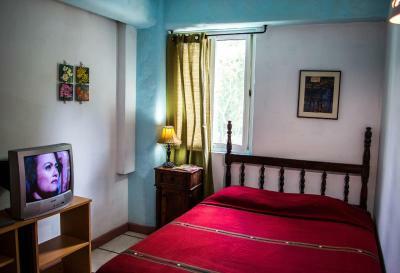 The room was just off reception and a television was on hole night in a room near to ours. We heard it through the walls. No bottle water was provided. Clean and quiet.it is safe place. Like many facilities in Guatemala there were trip hazards for the unwary, steps in the staircase of different heights, concrete overhangs to bang heads, etc. 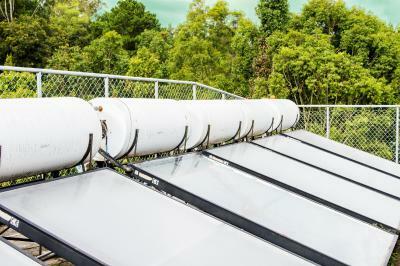 It wouldn't be safe for small children, but older children would love the environment and views. It was a 15 minute uphill walk to the main road, with little along it, but the staff were always available to call a taxi which were not expensive (for the metered yellow cabs). In need of some upgrades such as paint job. Bed was not overly comfortable.